This short history of architecture provides an insight into more than 80 major buildings in Antibes, Juan les Pins and the surrounding area, taking you on a stroll through the city’s streets and centuries of architectural movements. 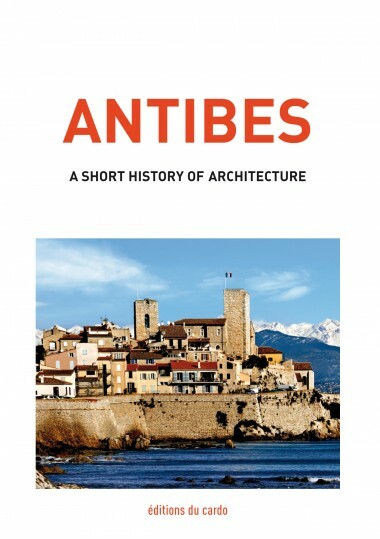 Whether you love the city or architecture in general, this book will help you discover more about Antibes through its buildings and remarkable sites, from its Roman aqueducts and medieval walls to its contemporary architecture. 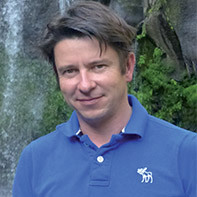 discover : Antipolis, Antibes “pebble“, Roman aqueducts, Roman mausoleum, funerary stone, chapelle du Saint Esprit, cathédrale Notre Dame, towers, abbaye de Lérins, château Grimaldi, sanctuaire de la Garoupe, Porte de l’Orme, chapelle Saint Bernardin, Fort Carré, chapelle Saint Jean, Fort Royal de Sainte Marguerite, Porte de France, Porte Marine, Bastion Saint André, château Salé, Bastide du Roy, fountains, tour du Graillon, cathedral façade, town hall, botanical garden, Cap d’Antibes, Train stations, villa Eilenroc, villa Soleil, flowers of Antibes, birth of Juan les Pins, Rabiac cemetery, demolition of the ramparts, after 1900 place de Gaulle, Art Nouveau building, Americans and Juan les Pins, villa El Djézaïr, hôtel le Provençal, château de la Croë, marché provençal, Art Deco, hôtel Belles Rives, atelier Madoura, Eden Roc, Garoupe lighthouse, chapelle du Rosaire, Fernand Léger museum, villa Bloc, Fondation Maeght, commune libre du Safranier, Notre Dame de l’Assomption, Sophia Antipolis, nautical centre, église du Sacré Cœur, Fondation Hartung-Bergman, Marina Baie des Anges, Port prestige residence, SophiaTech Campus, Anthéa theatre, convention centre, bus station.